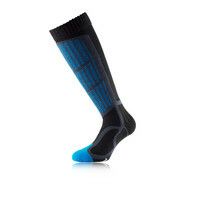 Explore our range of 1000 Mile socks, packed full of the latest essential sports socks to help with your training and ensure that you are fully prepared to perform at your peak all year round. 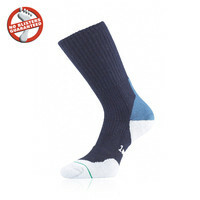 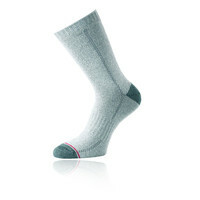 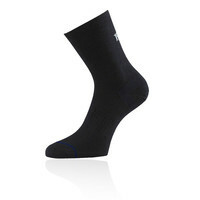 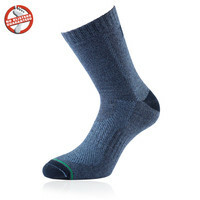 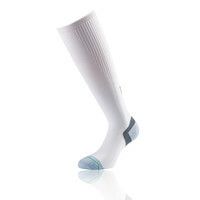 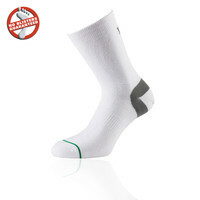 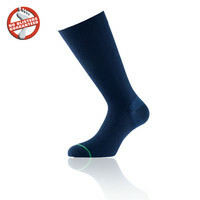 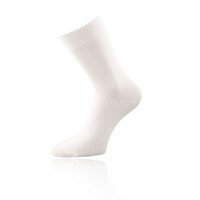 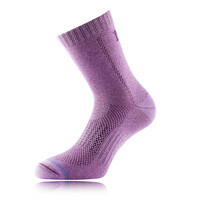 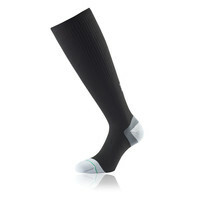 So, whether you're looking for a moisture wicking sports sock, or a thick walking sock, 1000 Mile has something to suit everyone; With many of the products featuring a blister-free guarantee. 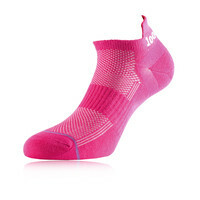 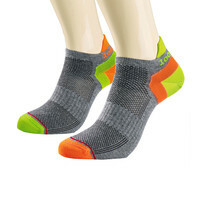 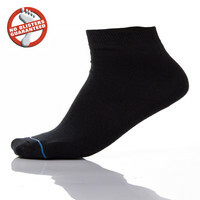 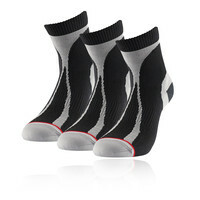 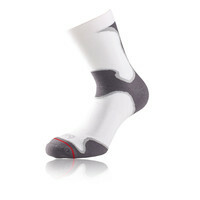 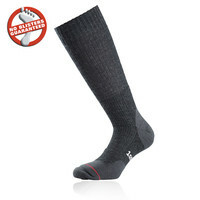 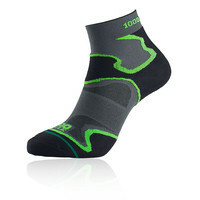 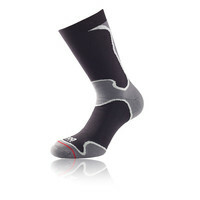 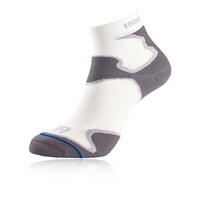 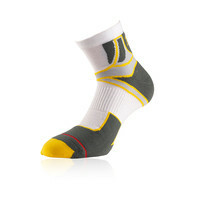 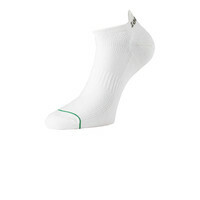 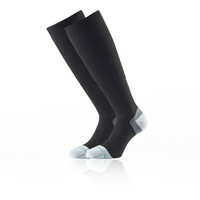 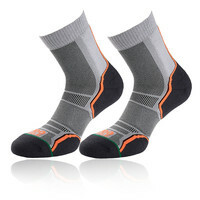 Whether you are into road, track or trail running, don't set out without a pair of 1000 Mile socks on your feet if comfort and performance is important to you. 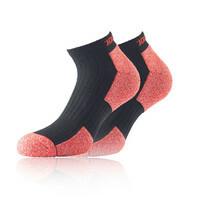 For over twenty years, thousands of walkers and trekkers have experienced the benefits of the 1000 Mile blister-free guarantee socks.